Morgan Freeman is one of those famous people that is adored by both the young and the old. He is an actor, filmmaker, as well as director and he, is known for a lot of different roles that he played during his long Hollywood career, so it is difficult to keep track, but his newest role may prove to be his most important one. Now, he is celebrated for his participation in helping, as well as investing to revive the bee population. According to statistics, one in three bites of food that you put into your mouth today is the result of the hard-working, yet humble honeybee. The sad thing is that bees are dying off at a rather alarming rate. 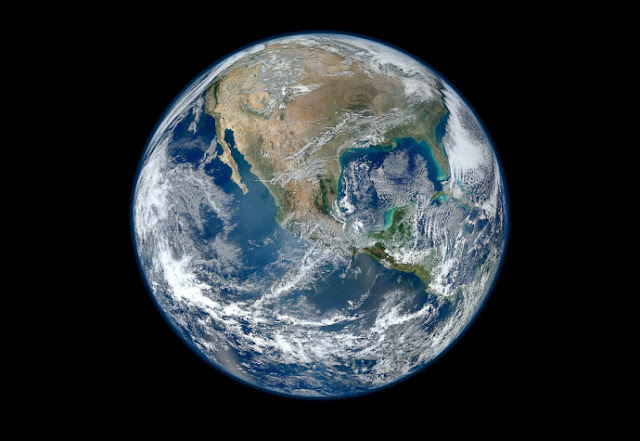 People around the world have done what they can, from planting flowers which bees like to visit, petitioning their governments to stop the use of pesticides which kill bees, and even keeping bees themselves. Morgan Freeman is no different. 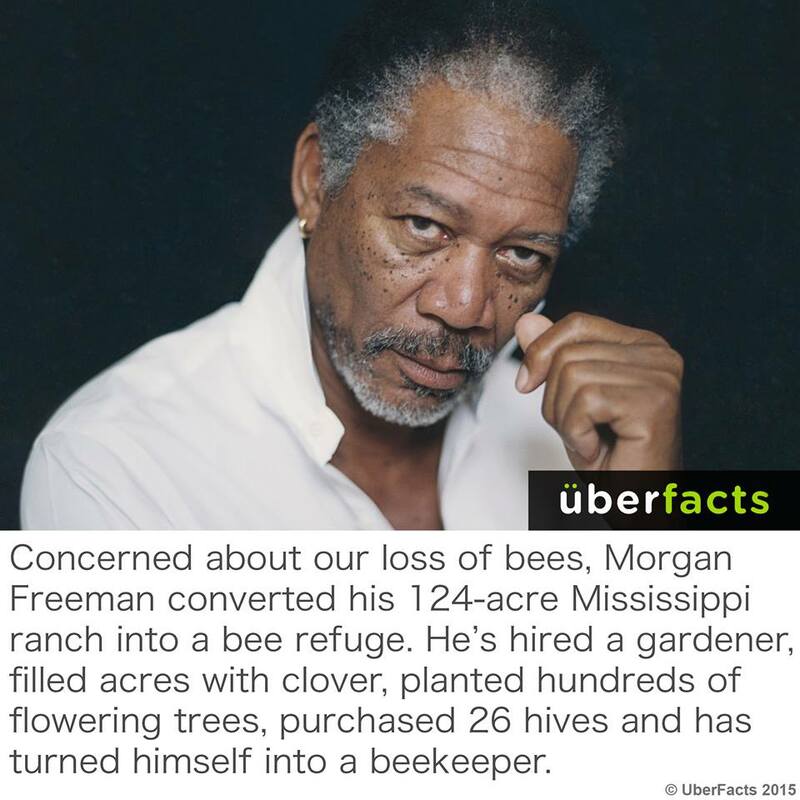 His concern about the bees led him to convert his 124-acre ranch in Mississippi into a sanctuary for wild bees with bee-friendly plants such as fruit trees and clover, magnolia trees and lavender, all spanning over many acres. His effort was to help support population growth for the little pollinators. 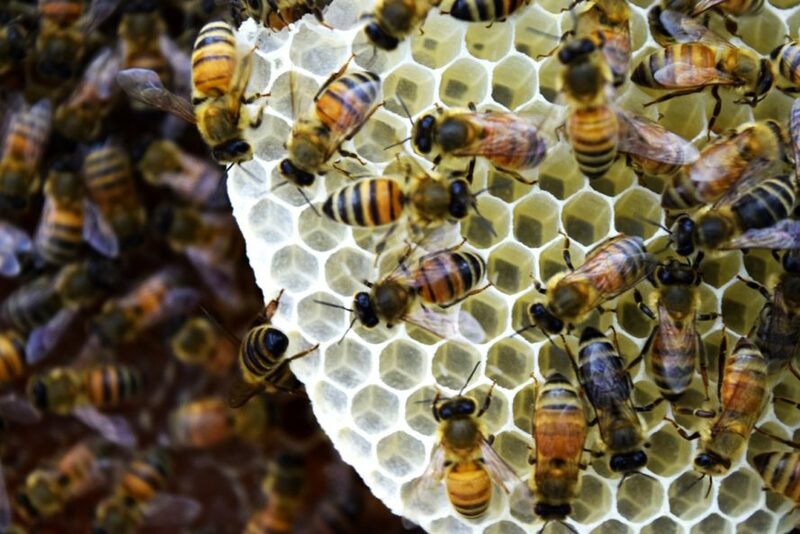 Back in 2014, he talked to Jimmy Fallon about his new hobby during an appearance on “The Tonight Show.” As he took beekeeping just two weeks before the interview, the actor described how well he and his bees get along. He told Fallon that he does not even need to wear a protective beekeeper’s suit or veil when tending to his precious pollinators, suggesting that he has reached a level of skill, as well as ease akin to his on-screen performances.